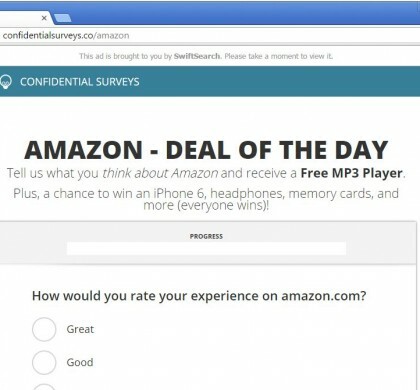 OffersWizard is potentially unwanted software. 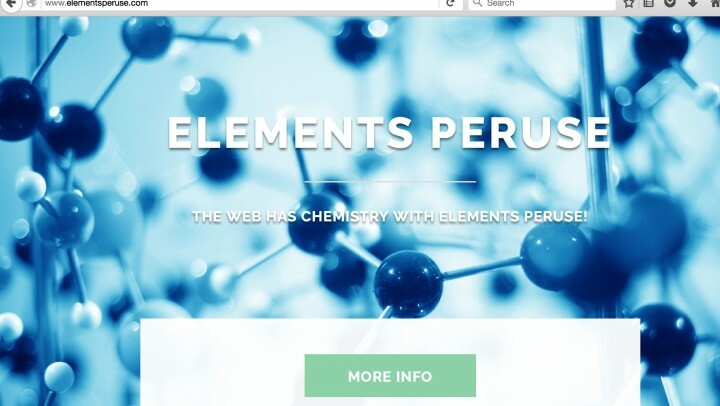 It delivers ads to infected computers, like pop-up, banner and video ads. 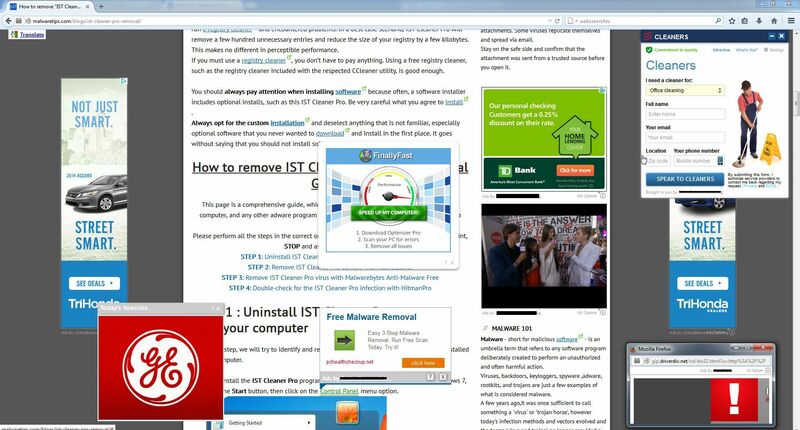 OffersWizard also causes browser redirects to sites with additional advertising. 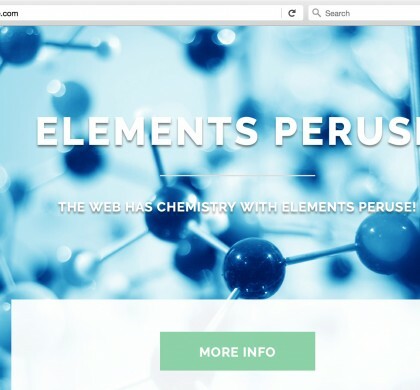 It can also gather web browsing data, so that this information can be sold to third parties. 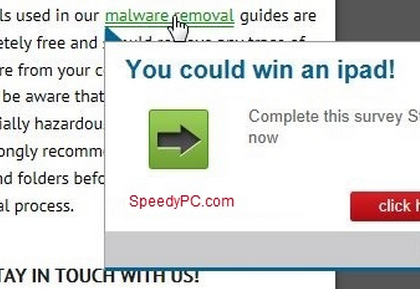 It is recommended to remove this type of software. 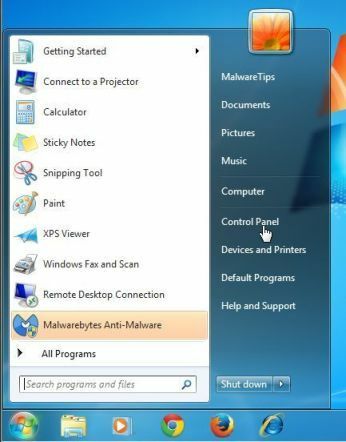 To start, we will locate and uninstall any unwanted software or malware that may be installed on your PC. 1. 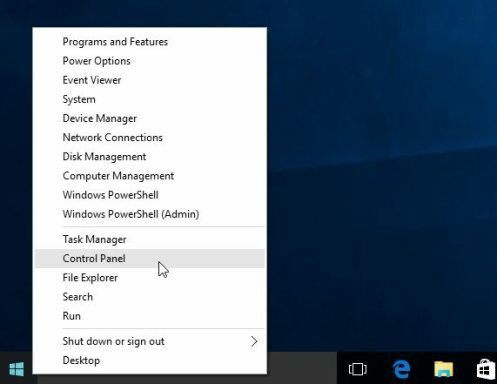 To begin uninstalling a program on Windows 10 or Windows 8 right-click on Windows Start button and select the “Control Panel” option. 2. After your reach “Control Panel” click “Uninstall a program”, found under “Programs”. 3. Now you will see a screen called “Programs and Features”. 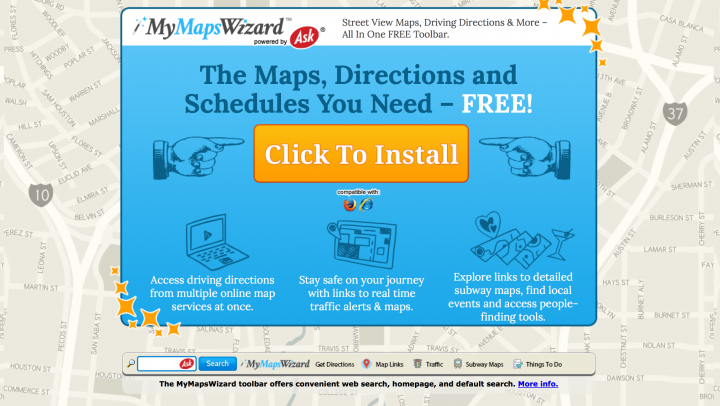 Find the program “OffersWizard” from the list of currently installed software and uninstall it. 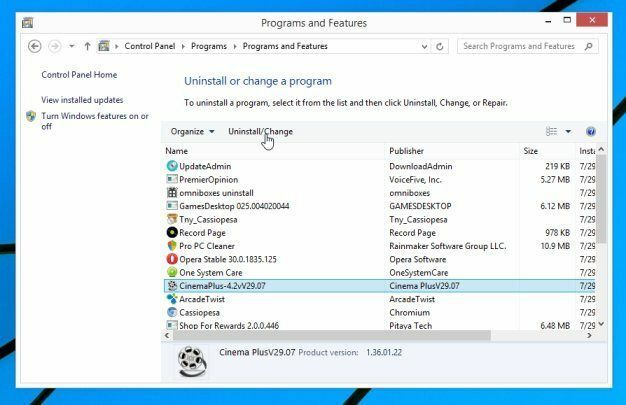 To make it easier to find recently installed software, click the “Installed On” column to place them in order of installation. 1. 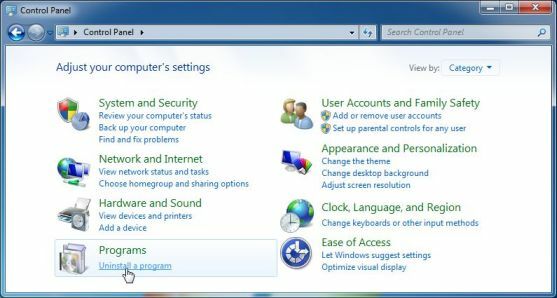 If you have Windows XP, Vista or 7, begin by clicking the Windows “Start” button and choose “Control Panel”. 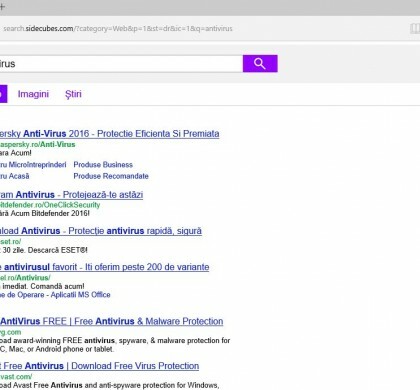 AdwCleaner is an open-source adware cleaner that will find all unwanted installations, registries and extensions that OffersWizard has placed on your computer. 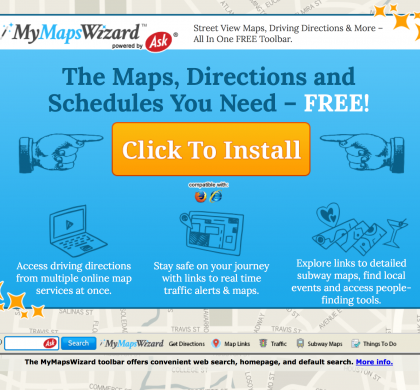 This is the simplest way to remove OffersWizard that we have found. 2. 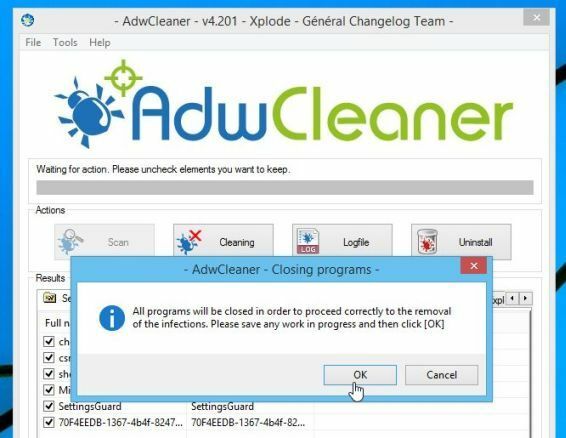 After it is downloaded and you have found the AdwCleaner Icon, you will have to close all open programs and internet browsers in order for it to work. 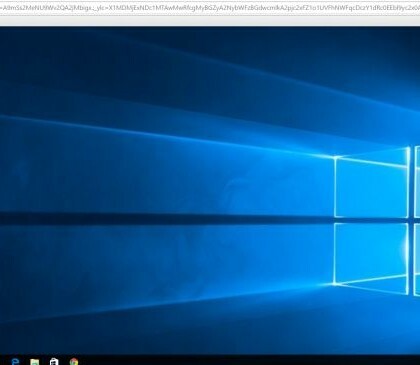 Double click the AdwCleaner icon and if Windows asks for permission to run the file, allow it. 3. 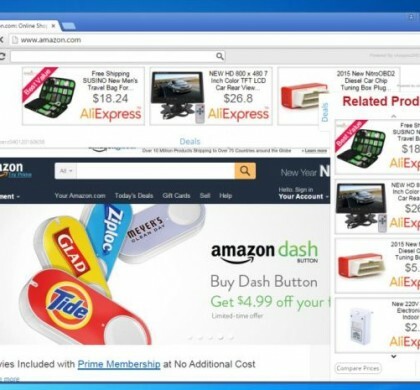 When AdwCleaner is open, click the “Scan” button to search your computer for OffersWizard. 4. 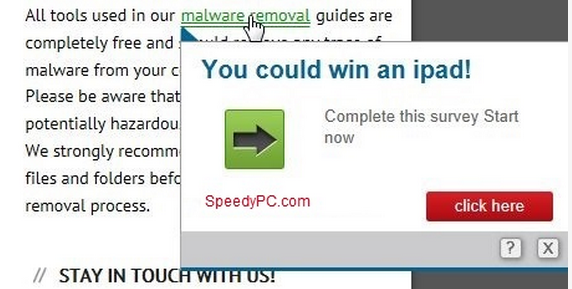 When AdwCleaner is done scanning, click the “Clean” button to remove anything OffersWizard (and potentially other malware) has added. 5. 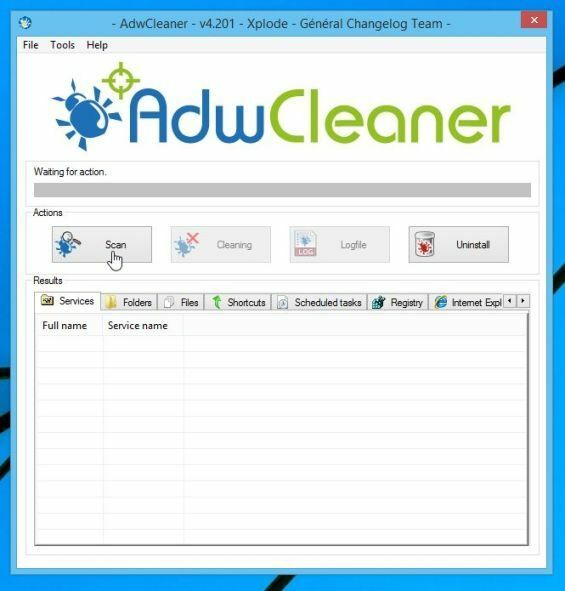 AdwCleaner will now tell you to save any edited files or documents because it needs to reboot the computer. 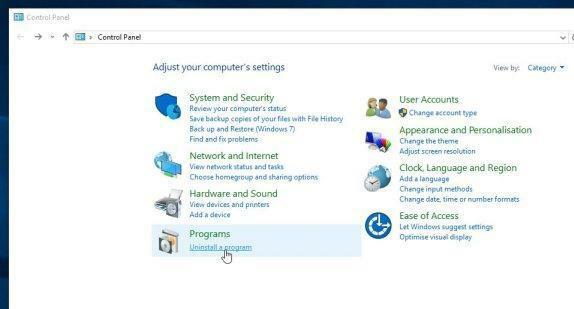 Do so and allow the computer to reboot. When your computer is rebooted it will be clean of all traces of OffersWizard. 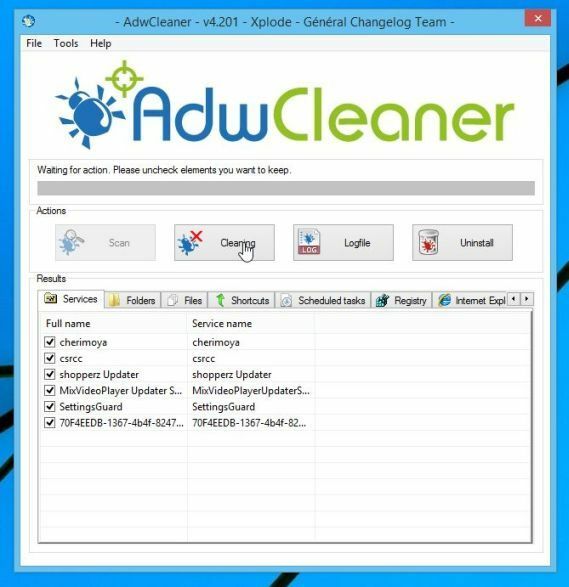 AdwCleaner will automatically open a log text file to let you know what it cleaned.